Those who mourn sometimes feel alone in the world. We are not alone! 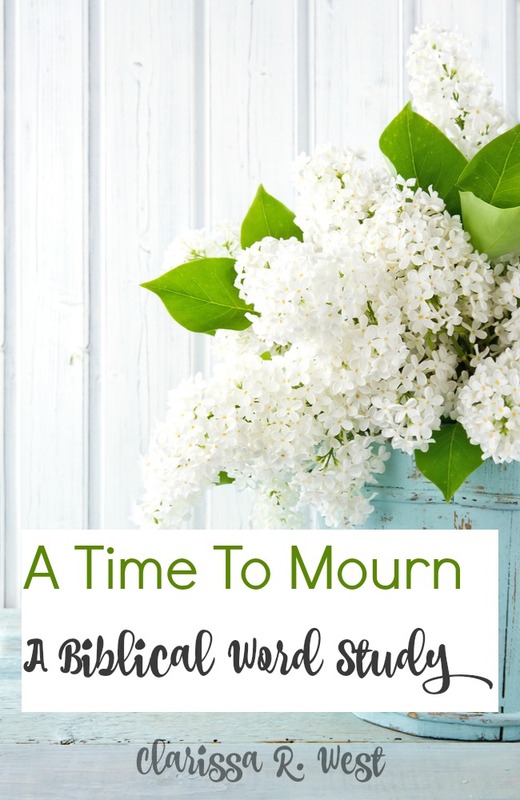 I want to share this word study on grief with you because I know how it is comforting to know that there are others who understand your pain. Dear friend, You are not alone! May you find comfort in the following words. Grief is a lifetime event. In other words, it starts and never ends. That may sound harsh, but for anyone who has experienced the devastating loss of a loved one, I am not telling them something they do not already know. Grief may change with time, but it never goes away. So, how do we cope with such a heavy burden? We turn to JESUS. We rally together in prayer and action to surround others who are experiencing grief for the first time. We pass on what we have learned for ourselves … when you cannot stand or go on by your own strength, God will carry you! Which is frozen with grief. And most of all, you were sure it would be impossible for you to function as a whole human being not buffeted by the waves of sorrow that swept over you in the early days of your tragedy. But you will. You will do all that and you will do more. Death – the last sleep? These words brought comfort to my heart during low points in my grief journey. I am thankful for the beautiful gifts of words and the beautiful people who are gifted with the ability to speak what my heart feels but my mind cannot explain. I needed this today. I needed to know that I'm not the only one experiencing gut wrenching grief. I needed someone to say, "I know it hurts and I understand. " Thank you. And I'm sorry that your heart feels like mine. Thanks for those….I have been walking in grief, sorrow and pain for many months now….I know God and time will heal me.